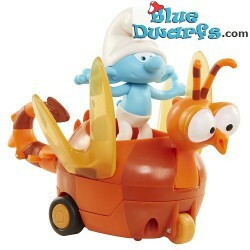 Jakks Pacific There are 46 products. Smurfette & Steve *blister* (Smurfs 3: The lost village) *Jakks Pacific * These smurfs are in a blister packaging. 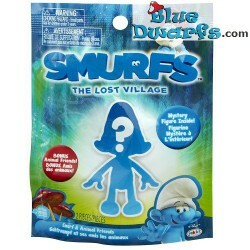 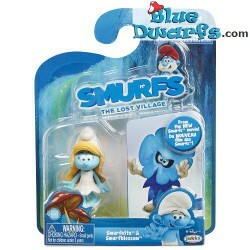 Smurlily & Sunny *BAG* (Smurfs 3: The lost village) *Jakks Pacific * These smurfs are in a blister packaging. 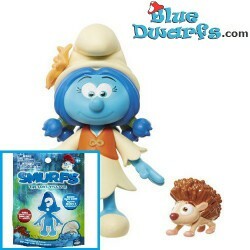 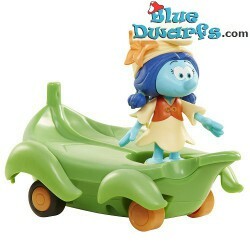 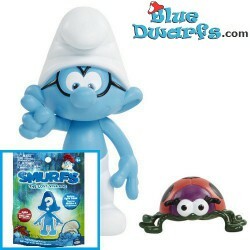 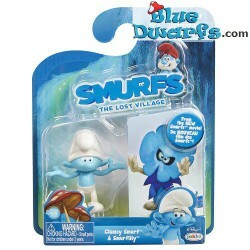 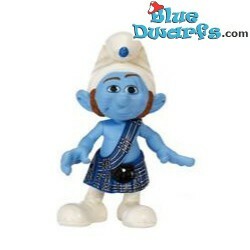 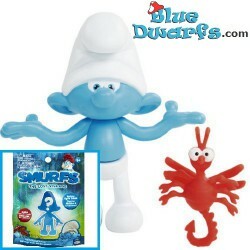 Brainy smurf & Snappy Bug *BAG* (Smurfs 3: The lost village) *Jakks Pacific* These smurfs are in a blister packaging.